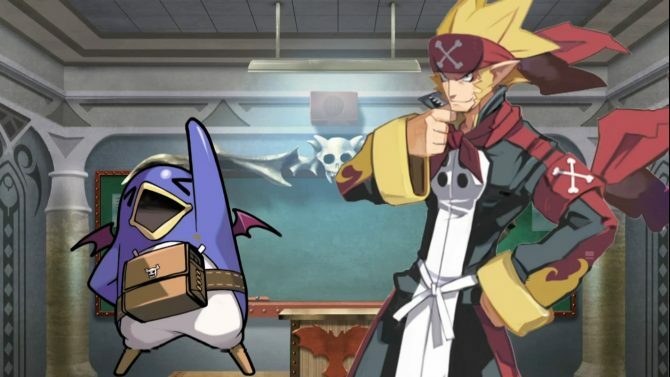 Aside from the fact that I’m a fan of Nippon Ichi titles and the games NIS America brings to the West, I’m always in awe of the interesting little items they put into their limited editions and the cool things they provide as pre-order bonuses. 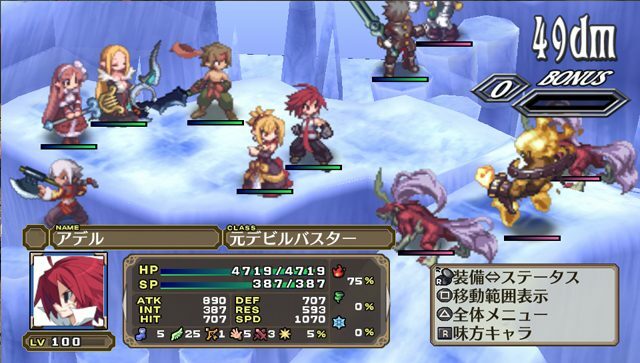 This time around it’s Disgaea 3‘s turn, and its Vita incarnation is making a pretty big splash. 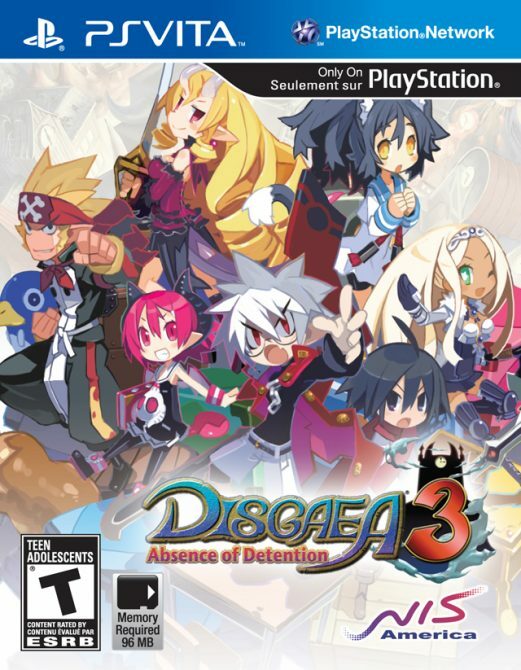 NIS America just announced that pre-orders are now available for this upcoming re-release of the PS3 niche hit, with a lot of nifty extras along with it. The game itself, if you haven’t been keeping track, has a ton of extra content, including all the DLC that was originally released for the PS3 version. 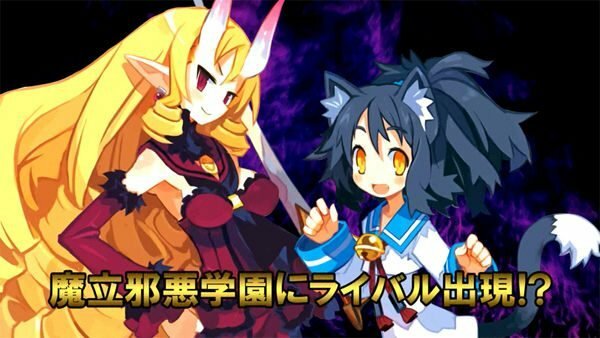 In addition, there are new bosses (including a couple from Disgaea 4 that you may be familiar with) and added functionality built for the Vita’s hardware, such as touch controls and GPS functionality. 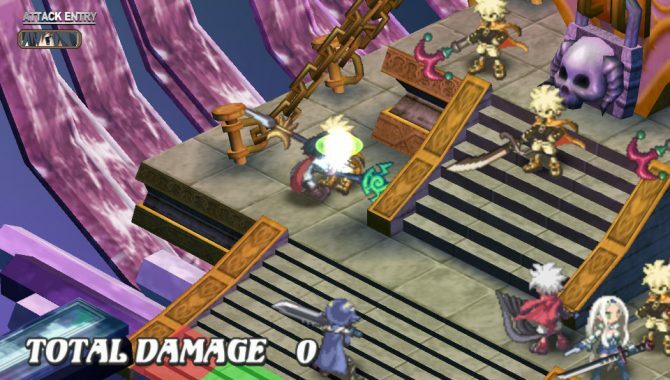 Perhaps the coolest thing of all is that all pre-orders come with a 6″x6″ microfiber cleaning cloth for your Vita, with the colorful cast of Disgaea 3 characters on it. Now, if that isn’t a unique pre-order bonus I don’t know what is. You can head on over to the NISA Store right now and drop down 40 macaroons to secure yourself a copy, as well as the (limited edition) microfiber cloth.